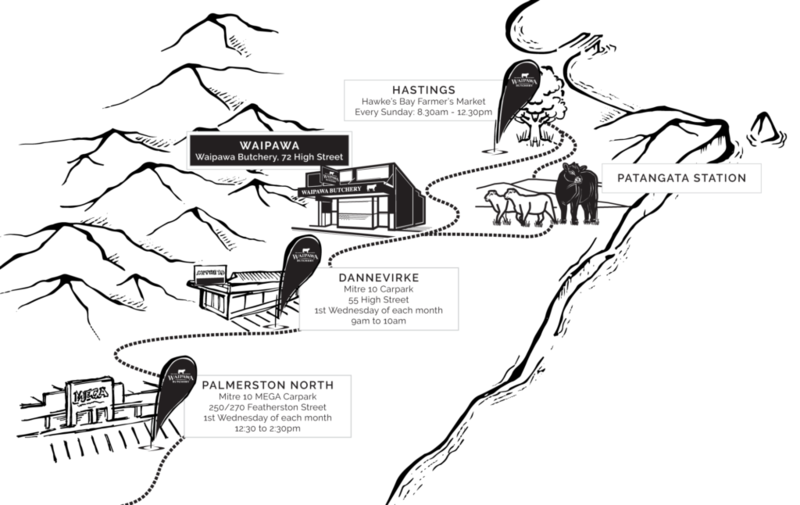 Our retail shop is open 6 days a week in Waipawa, Central Hawke’s Bay. 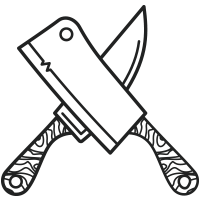 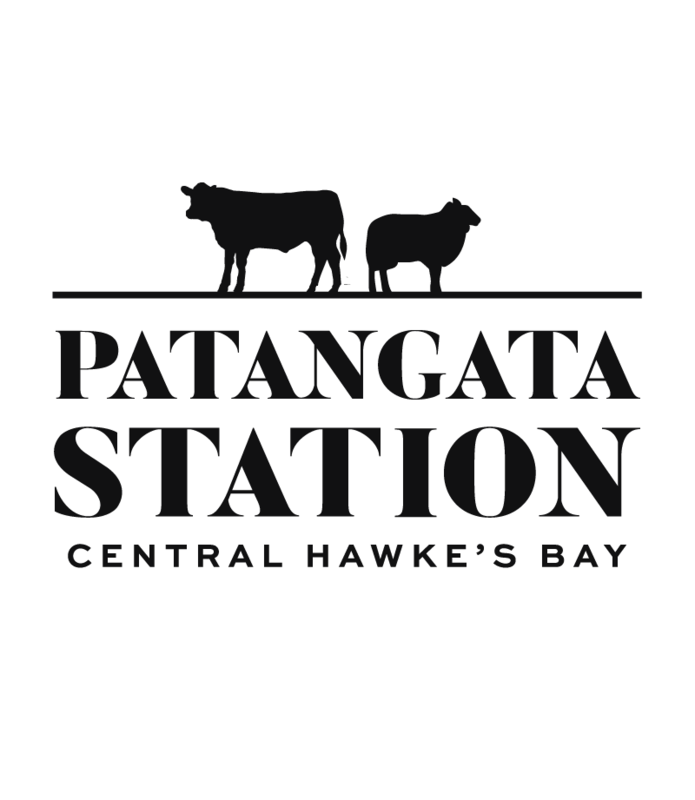 Our online shop is 24/7 and now we are pleased to say we have 3 new locations for you to purchase from. 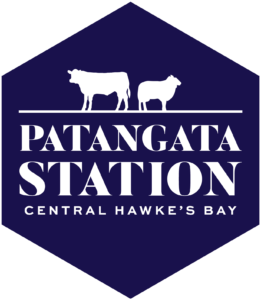 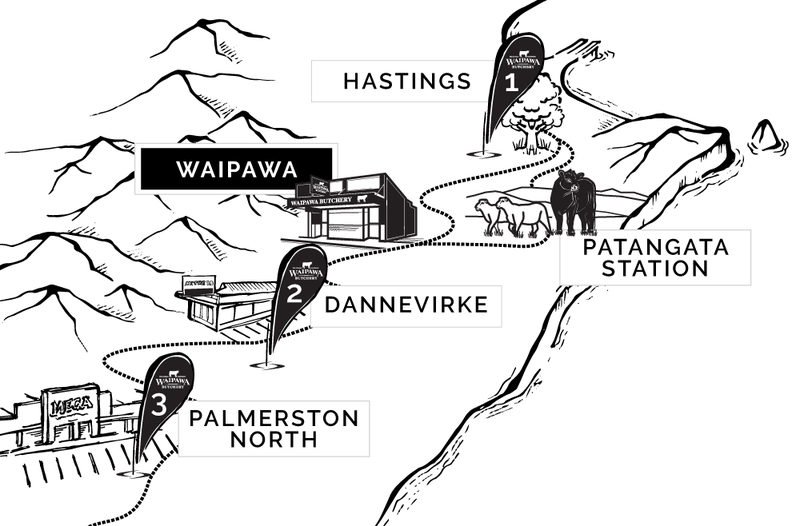 Check out the below map for a snapshot of where you can find Waipawa Butchery beef & lamb.